Team White downed Team Maroon in the 2019 Spring Game, 17-14. 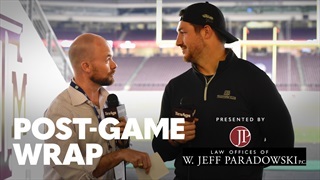 Gabe Bock and former A&M QB Jake Hubenak break down the action and wrap up Spring ball. 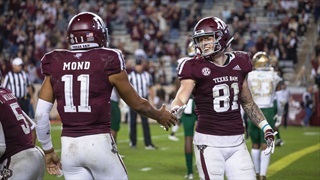 During Wednesday's edition of TexAgs Radio former A&M quarterbacks Stephen McGee and Jake Hubenak joined to share their thoughts on who they think will be breakout players for the Aggies this spring. The Aggies rolled to a 41-20 win over Alabama-Birmingham on Saturday night, led by Trayveon Williams' 167 yards and two TDs. 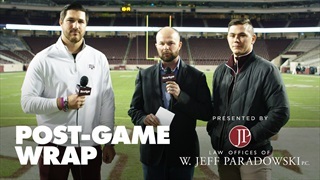 Gabe Bock, Brandon Leone and Jake Hubenak discuss the victory at Kyle Field on Senior night. 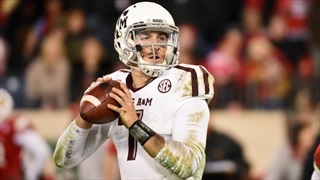 Texas A&M has struggled on both sides of the football when it comes to the passing game. 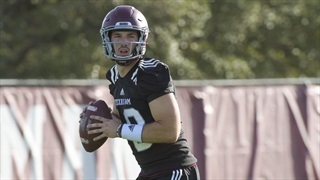 Fortunately, as former Aggie QB Jake Hubenak points out, these are likely just growing pains of players adapting to a new system under coaches Jimbo Fisher and Mike Elko. 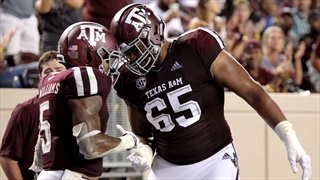 Texas A&M has had flashes of both good and bad five games into the 2018 football season. Despite losses against Clemson and Alabama, the Aggies will have plenty of chances to beat anyone they play through the rest of the regular season. 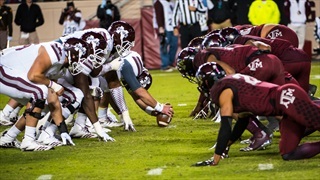 The Aggies face their first major road test on Saturday against No. 1 Alabama. Former QB Jake Hubenak sees a resiliency in this team that he believes can carry them through any adversity they encounter, including the contest against the Tide. 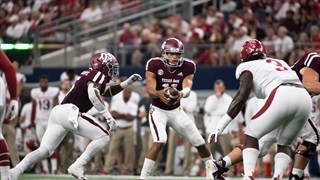 The Aggies are looking for a huge upset this Saturday, and former A&M QB Jake Hubenak is all-in on his former teammates and the new A&M staff getting it done against one of the best programs in college football. 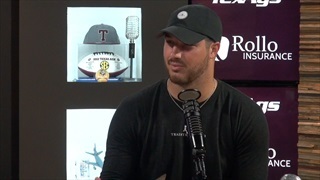 During Thursday's edition of TexAgs Radio former A&M quarterback Jake Hubenak joined to discuss his new job training young quarterbacks, his thoughts on the A&M quarterback battle in 2018 and more. 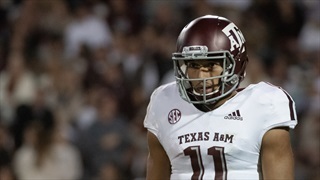 Former Texas A&M QB Jake Hubenak had a front row seat for one of the more dramatic, confusing years in Aggie football history. 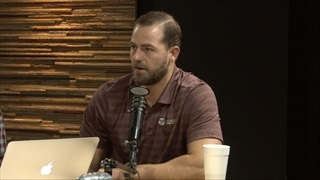 For the first time, he shares his story of how a promising season ended with frustration and two five-star QBs leaving the A&M program. 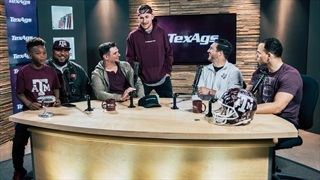 Prior to the Spring Game at Kyle Field last Saturday, Billy Liucci and former A&M quarterback Jake Hubenak hosted a former players roundtable in the TexAgs Studio featuring Jorvorskie Lane, Christian Rodriguez and 2012 Heisman Trophy winner Johnny Manziel. 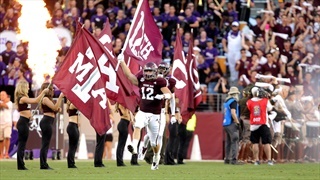 One of the more frequently asked questions since Jake joined the TexAgs team was if he would describe his day-to-day experience as an A&M football player. Now he details what it's like to wear the Maroon & White during game week and more.